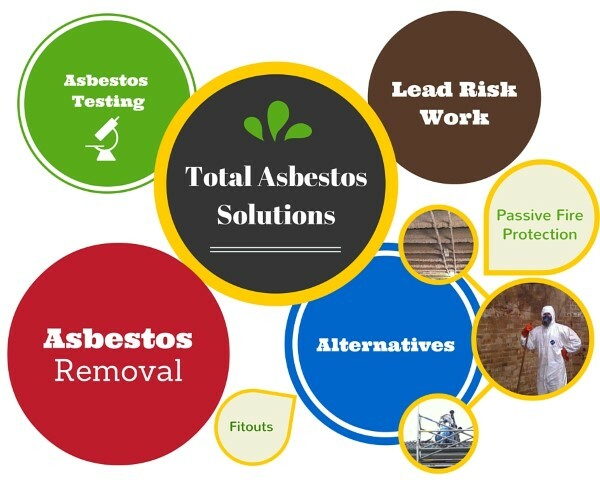 During the past twelve months the company has been quite active in the ACT completing asbestos removal projects to quite a number of high profile buildings and projects. Contact can be made with our management or operational staff at most hours of the day, 7 days a week. Empire Contracting would like to take this opportunity to thank you for visiting our web site. The company was formed mid year 2007, the owners of the company have worked with each other within the asbestos removal industry since 1986. The individuals and the company have a reputation for providing a quality, reliable, efficient & safe service. The company has the capabilities to operate on almost any size of project commercially or actual, whether in the industrial, commercial or infrastructure sectors. We also provide a service to the residential sector if required; we quite often field telephone calls from residential property owners that have questions regarding the possibility of asbestos within their property. Empire Contracting Pty Ltd is private 100% Australian owned company with two of the three owners have operated within the asbestos removal industry since 1986, the third owner joined the ‘group’ in 2002. This offers the client a total operational experience of well over 60 years, 45 years in Lead risk work and 30 years within the passive fire protection industry. At present we have accreditation in safety as per JAS-ANZ AS/NZS 4801:2001 and a quality system that is compliant with ISO 9001:2000. Empire Contracting is also members of the NSW Master Builders Association & ARCA (Asbestos Removal Contractors Association) we have been members for over four years, this allows for the company to keep abreast of the latest OHS legislation and industrial relations issues. Empire Contracting is licensed to remove all types of asbestos both in NSW & the ACT, however the new National OHS ‘Harmonisation’ laws allows for currently operate in every State & Territory within Australia. The Empire Contracting management have well over 25 years experience in the passive fire protection market, including work on the Sydney Harbour Tunnel. Unit 7, 24 Anzac Avenue, Smeaton Grange, NSW, 2567.